Koh Lipe is a tiny island in the Andaman Sea located 70 km off the southwest coast of Thailand near the Malaysian border. 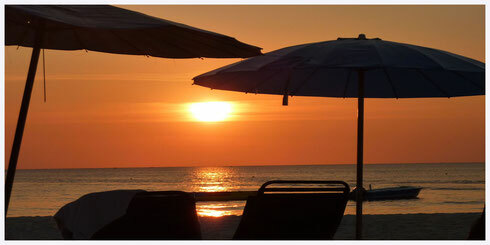 There are four main beaches to relax on, Pattaya Beach in the south the most popular beach; Sunrise Beach on the east, near the Chao Ley village; Karma Beach in the North which faces the Adang/Lipe channel, and Sunset Beach in the west, which as the name implies, faces the sunset. The calm, clear water makes the Koh Lipe area ideal for snorkeling, with 25% of the world's tropical fish species found in the area. There are large varieties of fish around the coral just just a few meters deep straight off all of the beaches. People are fast realising that the coral and sea life around Koh Lipe is one of the best in Thailand many dive schools are still setting up to accommodate the large volume of travellers wishing to scuba dive. 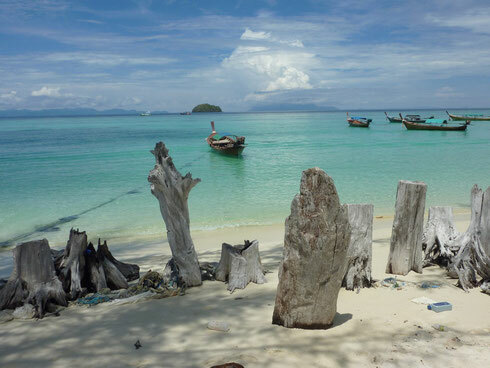 In low season (May to October) the only way to get to Koh Lipe is by speedboat from Pak Bara (Thailand). From Langkawi, Malaysia there are two speedboats per day (from November until May) These boats dock at the south end of Pattaya Beach. Other ferries are met by longtail boats offering transfers to anywhere on Ko Lipe for an additional 50 baht/person. 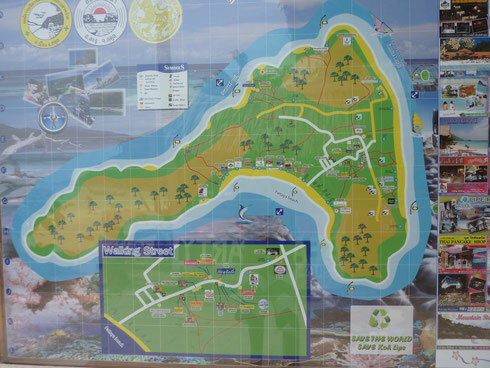 There are many great sites for scuba diving and snorkeling around Koh Lipe and its neighbouring islands. On Koh Lipe there are many dive shops and resorts that rent out snorkel gear or arrange boat trips.